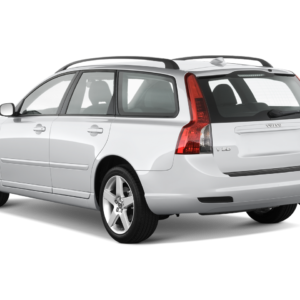 Volvo TPMS Sensors – Quality replacement TPMS sensors & Service kits for Volvo vehicles. UK stock – UK Support – All sensors pre-programmed. 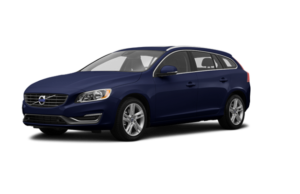 We have a 99.9% vehicle coverage so you can be sure we stock a compatible sensor for your Volvo.